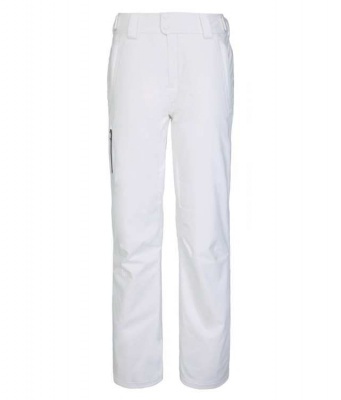 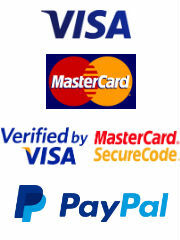 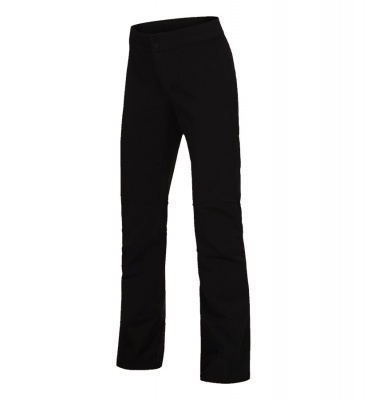 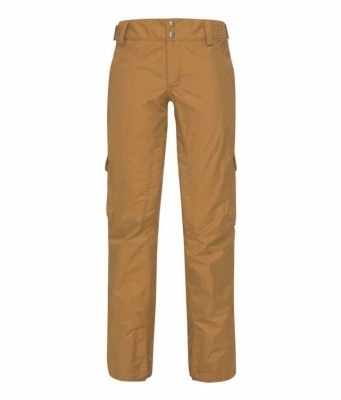 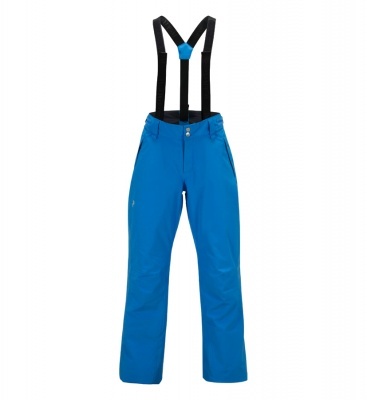 In this category you will discover a range of premium Women's Ski Pants, that are designed to perform technically, fit neatly and look good on. 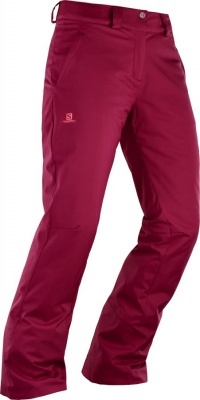 Freedom of movement and and weather proof fabrics come as standard with one of our specially selected Ski Pants from Peak Performance, Arc'teryx or The North Face. 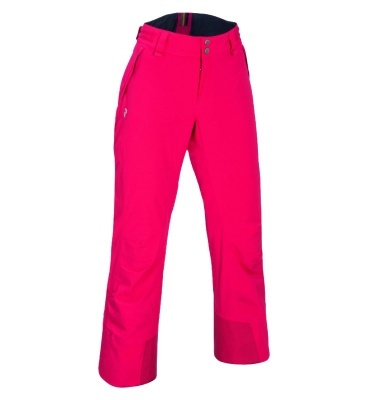 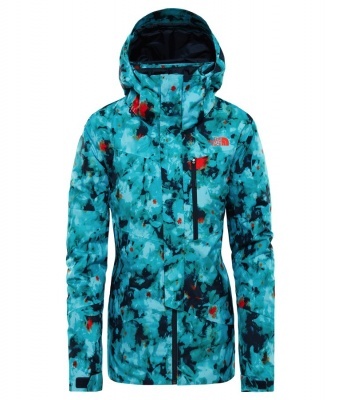 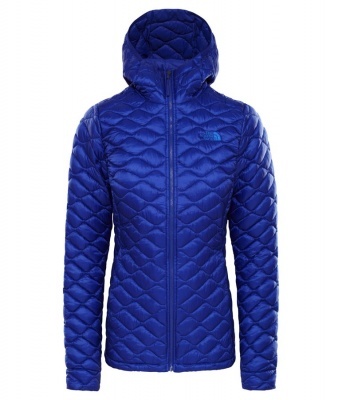 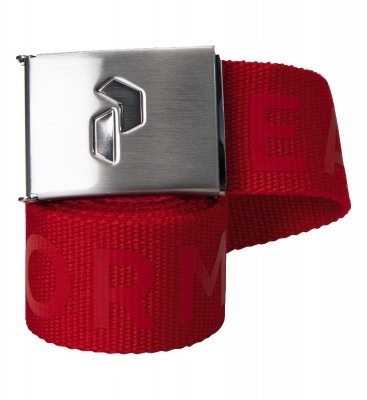 Insulated options are most popular amongst our female skiers who tend appreciate additional warmth. 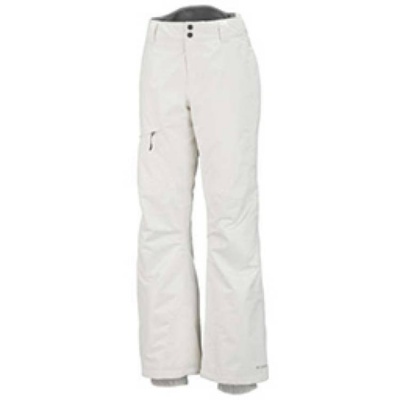 Selecting a Ski Pant with venting zips will still allow you to regulate your temperature on spring days or on long traverses. 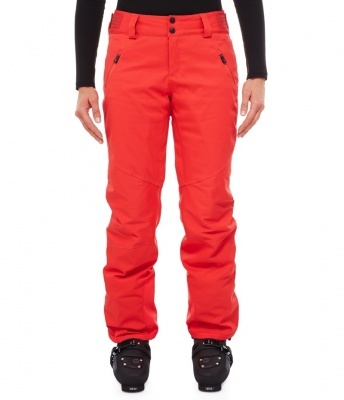 Whether you are looking for a dark pant to compliment your existing jacket or whether you fancy something fresh and bright this winter, we should have a Ski Pant to suit you.